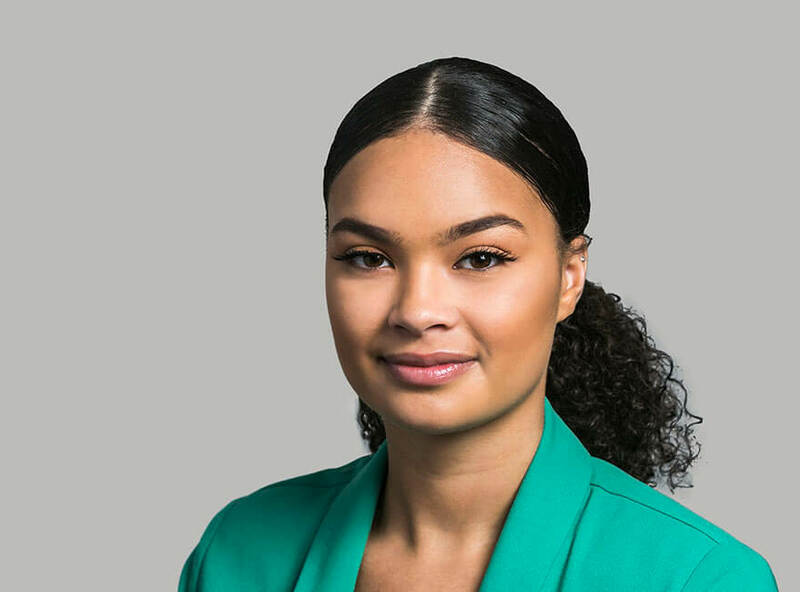 Tia joined Hardwicke in June 2018 for an industry placement year whilst currently studying a Marketing and Events degree at University of Northampton. She is putting what she has learnt at university to good use assisting both the marketing and IT team which involve her in a number of areas including helping organise all the many events put on for Hardwicke’s clients. Outside of the Chambers, Tia enjoys fashion, socialising with friends and having fun listening to music.